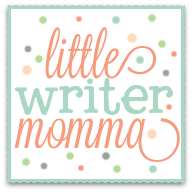 Little Writer Momma: Talking to Your Kids About Easter, Cleaning Windows and Crafts Galore! 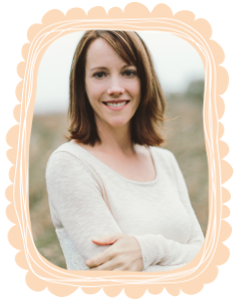 Talking to Your Kids About Easter, Cleaning Windows and Crafts Galore! 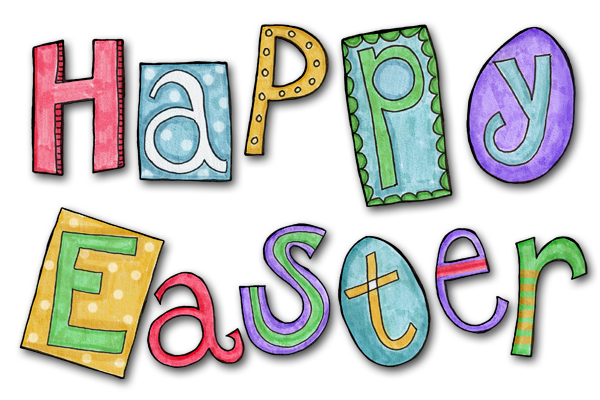 The sun is shining and Easter is tomorrow! Yay and yay! We love holidays over here and we really like when a spring holiday is sunny, especially after the winter we've had. Several weeks ago Ava's bus driver joked that the Easter bunny was going to need snow boots this year. I was starting to believe that she was going to be right! However, the weather (something we talk about a lot in these parts!) seems to have made a turn for the better ( here's to hoping Spring is finally here to stay! ) and we are VERY excited about that. On a quick side note, Scott found a coupon in our most recent Val-Pack for window cleaning. He asked me if I thought it was something we should have someone come out to the house to do. "I dunno. Sure!" Something that would make the house seem cleaner that neither he nor I had to do ourselves? Sure thing, I'm in! We've been in the house five years and have never had the windows cleaned. I'm not sure the people before us had either (they built the house five years before we moved in). When the guy showed up to give us a quote the other day I asked him how often people do this sort of thing. I'm thinking he's going to tell me once a year...maybe twice a year if they really want to splurge. "Oh, there are people in some neighborhoods (you know, those really nice neighborhoods where you can score a Louis Vuitton purse at a garage sale) that have us come once a month," he says very nonchalantly. "Once. A. Month?!!" I'm sure I gasped and laughed and almost choked on my lukewarm coffee all at the same time. Obviously, we with the toys strewn about and the paint chipping from our kitchen cabinets and the messy garage and the big brown, muddy circle in our backyard from the $100 blue blow up pool last summer, were not the once a month kind of people. Hahahaha. I can hardly jot this down without laughing. I'm happy if I get my shower cleaned once a month these days. And I think the refrigerator shelves are on a three month rotation. He was super nice and said the very right thing, "Yeah. I didn't know that before I took this job either." So anyways...we had this very nice guy clean our windows and now they look brand new! If ever there was some little thing you decide to spend money on after a long gloomy winter, let it be window cleaning-- the inside and the out. That radiant sunshine is POURING through our smudge, grit and dirt free windows this morning and it is a wondrous thing. All that said, I did notice that the Easter artwork that I have hanging on the sliding glass door in our kitchen is shining even more radiantly this morning, which brings me to my real purpose for writing this blog post. Talking to our kids about Easter! My girls LOVE holidays, especially Easter and Christmas, just as most kids do. They love getting together with family and decorating the house. They love making countdown chains and asking which day it is on the calendar and how many more days we have until the next big festivity. They really love candy and that is another story entirely given our dental diagnosis this year, but we'll save that for another day. However, as much as we love all of the fun parts about Easter, it can be easy to lose the real meaning of the celebration in the midst of the brightly colored gauzy dresses, pictures of the Easter bunny and the anticipation of Easter baskets on Sunday morning. 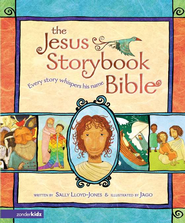 We try to be intentional about reading stories and doing crafts, about having conversations about the true meaning of Easter and what is really important. 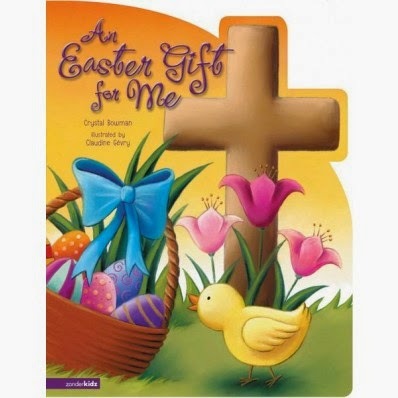 I will also confess that Easter is one of the harder celebrations for me to talk about with my kids because, at it's core, even though Easter is about new life it is first about death. A very hard death. The overly protective, sensitive mommy side of me wants to protect my children from pain. Wants to keep them naive as long as possible to the fact that there is hard stuff-- really hard stuff-- to contend with in our world. I'm not ready for them to ask me questions like, "Will I die?" or "Will you die?" or "When" and "How" and for them to have terrible dreams and be filled with fear about it. It's probably, in part, because I spent much of my young life being fearful-- about death and disease and anything scary like that. I was probably part hypochondriac. I read a babysitters club book about a girl having diabetes and thought for sure that I had diabetes. I saw a news clip about lyme disease and had my parents praying over my mosquito bites in fear that they were something worse. I'm trying to protect my own children from feeling this way, even though I realize it's a battle I probably cannot win. At the end of the day, I know that it is not avoiding hard truths that makes things less scary. It is actually shining light on hard truths, going into the dark places with grace and openness, that makes them less scary. So I'm trying to push the borders of where I am uncomfortable communicating with my kids, even at this very young age and especially around things like Easter and salvation and why Jesus really came to our world. 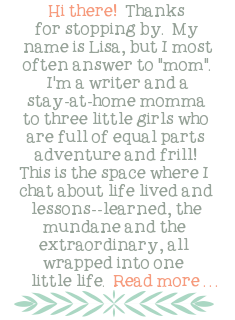 I'm trying to be the adult...the mom... to present the knowledge as fact and be ready to answer their questions. I'm trying to accentuate the part where new life comes from death. Where Jesus loved us so much that he was willing to endure such a harsh penalty for our sins. Where Jesus, in all of his super amazing, super Jesus-ness actually defeated death and rose again! It really is a very cool story once you process the hard, sad parts. 1. Use Books! I love books for helping me to communicate things that can be a little bit tricky. That is one of the wonderful things about children's authors and illustrators. They do a GREAT job of conveying truth and life through words and stories in ways that I may not have thought to. The pictures bring things down to their level and help them to connect to the deeper truths in a non threatening way. sometimes slightly graphic (for sensitive children), but they are well written and seem to really resonate with my girls. Reading the story of Jesus' death and resurrection in here always brings me to tears and prompts thoughtful responses from my girls. This a a great board book that rhymes and offers colorful pictures. It's not graphic (it offers a simple illustrations of three crosses on a hill with some people crying on one page spread), but tells the story in a clear way. It is a great place to start, especially with little kids. to church one spring morning and then their Sunday school teacher starts to talk to them about how she loves jelly beans, but really loves the Easter story. They watch a play at church that presents the whole story in an easy to understand way. 2. Use Crafts! I'm a sucker for crafts. My crafts are not picture perfect and most often not even Pinterest worthy, but they are tangible ways to spend time together and sometimes to talk about a topic- like Easter! Here are two Easter crafts we've done that focus on Jesus death and resurrection-- we did the cross craft last year (and saved it!) and the tomb craft this year. We made these "tombs" out of paper plates. 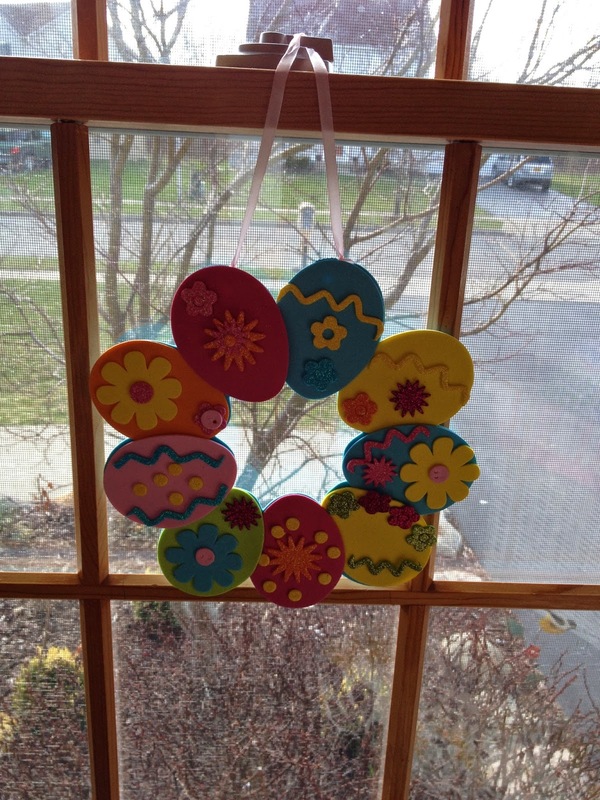 I had the girls color them gray and brown and then we cut out a black circle, painted the words "He is Risen". I was just going to glue the black paper onto the paper plate, but Ava had the fantastic idea to only glue one side and put a pictures of Jesus inside! We found an i-stock photo image online, printed it out and glued it on! These are our crosses from last year. We used contact paper to attach pieces of colored tissue paper and then cut the shape of cross out from black card stock and put it over the top. The end result is a paper cross that has the effect of stained glass in that the light shines through it creating a cool effect. 3. Just Say It! I have found that in addition to using books, crafts and other tools for jumpstarting conversation that sometimes I need to just be clear and say what I want to say. Like, "Girls, did you know that Jesus died on the cross because he loved you so much and that he rose again three days later? Pretty cool, huh?" We've talked a bit about sin and what that means and why we needed a savior in the first place. I'm often surprised that they just take my words in stride. "Oh, ok mom." And sometimes they have questions. And when they have questions I try to answer them as best as I can. 4. Google it! I'm not kidding about this! I've googled "Talking to your kids about Jesus' death" and sure enough some sweet Sunday school teacher types have put some interesting and helpful information out there about what to say and how to say it. Here is one such link, but there are many others! Less you think we don't talk about Easter bunnies or candy at all over here-- we do! We made these silly little bunnies the other day. I must say this craft kit was a bit of a joke as the eyeballs and bunny pieces did not stick together as well as the package led us to believe. It was quite humorous actually. And these foam wreaths, which were fun and easy. And we made this banner last year and keep hanging it up. I hope you all have a Happy Easter and that you find ways to have real conversations with your children about the beautiful gift of salvation and Christ's loving sacrifice for us.